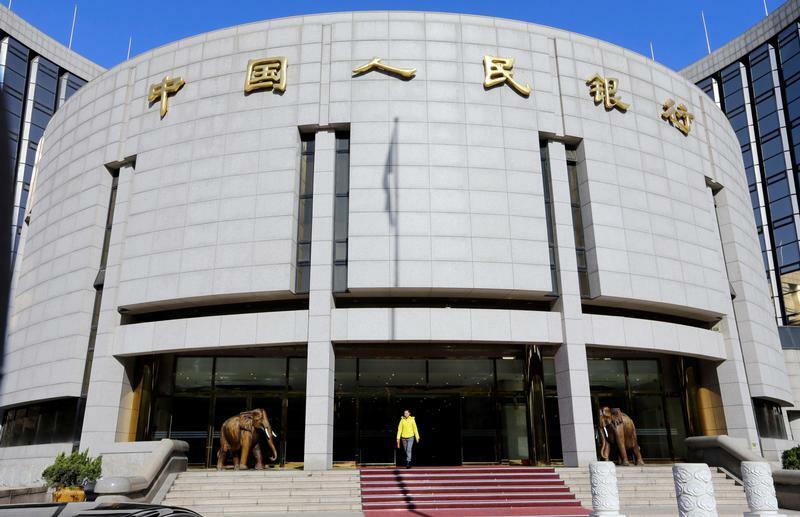 Beijing’s financiers are abuzz with debate about whether the central bank should buy equities as part of official efforts to help a slowing economy. Drawbacks would outweigh limited benefits. Luckily there is a better way to channel money to where it would do growth more good. FILE PHOTO: A woman walks out of the headquarters of the People's Bank of China (PBOC), the central bank, in Beijing November 20, 2013. The inclusion of mainland Chinese equities into global stock indexes could see foreign inflows to mainland markets reach 600 billion yuan ($89 billion) in 2019, up from 300 billion yuan last year, China Securities Regulatory Commission Vice Chairman Fang Xinghai was quoted by local media as saying on Jan. 12. The benchmark CSI 300 index is down almost 27 percent over the past 12 months. Beijing may mandate the People’s Bank of China to buy equities in order to stimulate the market, Nomura analysts wrote in a note published Jan. 7.